To see melon in a dream refers to marriage. To see of eating melon in your dream denotes problems in your marriage. If you see that you are eating the melon quickly in your dream, it means that a person outside your family will create problems in your marriage. If you see that you are eating the melon slowly in your dream, it indicates that you will prevent another person's marriage. To see that you slice the melon in your dream may symbolize that you will get married as second or third and you will learn something in these marriages. To see of throwing the melon into the ground in your dream refers to a good marriage. To dream that if the melon falls into the ground, it won't explode signifies that there are people from your family who are against your marriage. To see that you sell a melon in your dream means that there will be updates in your marriage and some people will join your family. To see that you buy a melon in your dream forewarns you that a person from your family will die or go away from home. 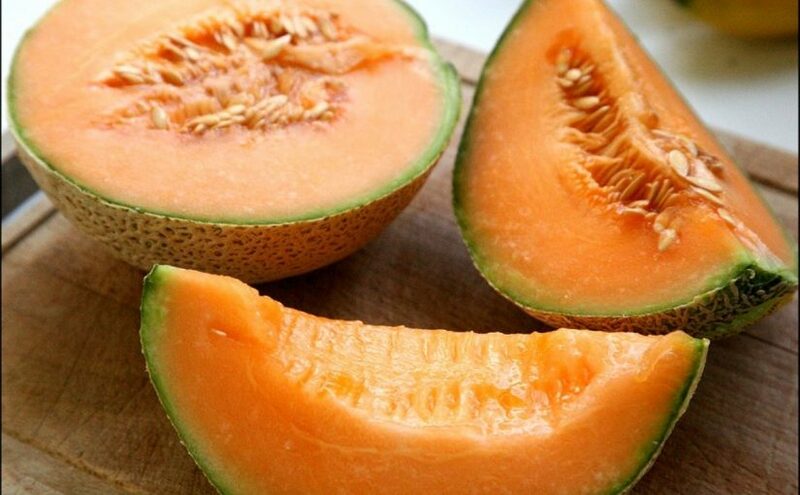 To see that you eat the melon with a spoon in your dream may represent that problems in your marriage will disappear and there will be a consistent relationship within family. To drink the melon juice in your dream refers to bad things. It also signifies divorcement , disagreement in your marriage. To see that the melon has many seeds in your dream may represent that if there are marriage preparations, they will be facilitated or everything will be easy in any preparation about your marriage.